Hi Dolls. 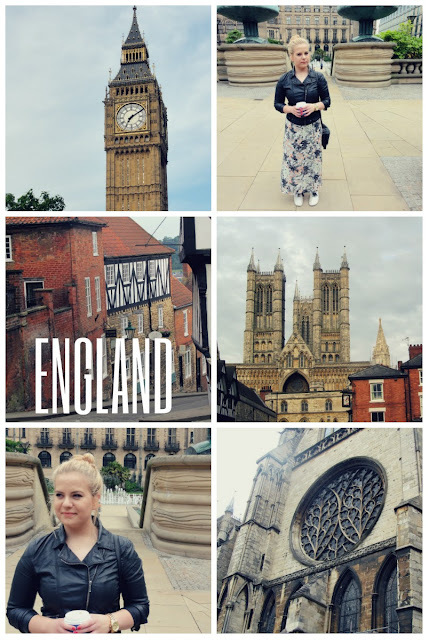 So as I promised you I prepared a little video from my trip to England. The video is "only" 3 minutes long, because most of the footage was lost (I kinda lost a camera, but thankfully we had a spare one). Also with this video I officially started my youtube channel called Ana Blush. So subscribe if you want to see more beauty, fashion videos and maybe even some vlogs. Looks like such a cool holiday! This is too great! I'm really loving the pictures. It seems you had fun! I have a youtube channel too!